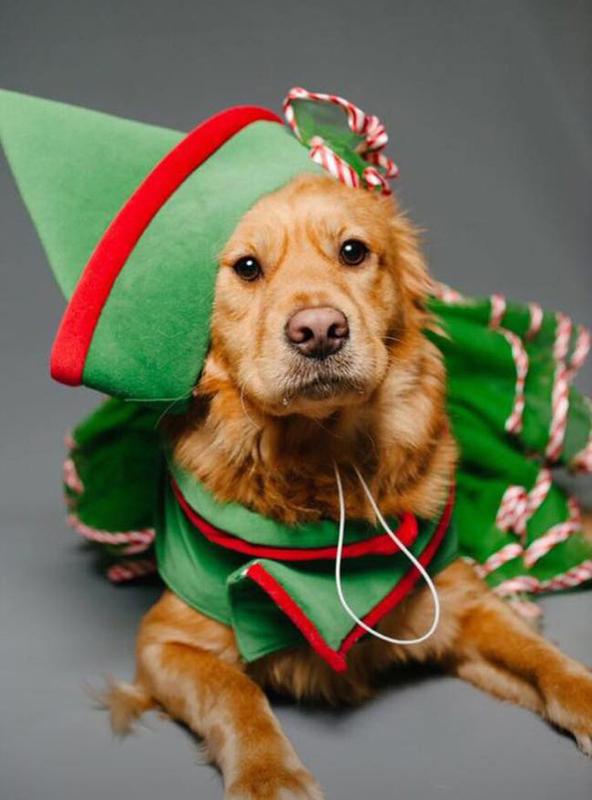 Professional photographer Jonathan Joy-Gaba took pictures of your pets in fun holiday gear, and the results were joyful and delightful! 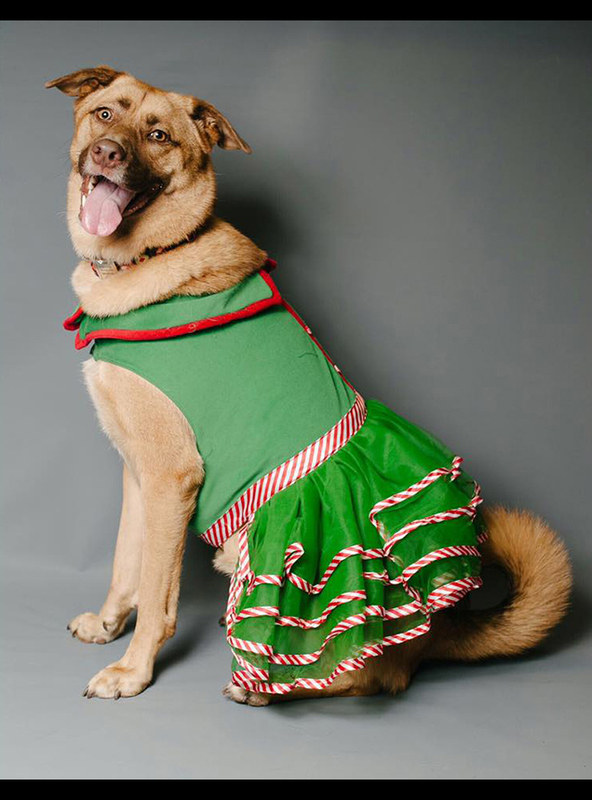 All proceeds go to the Companion Animal Fund to aid animal rescue groups. 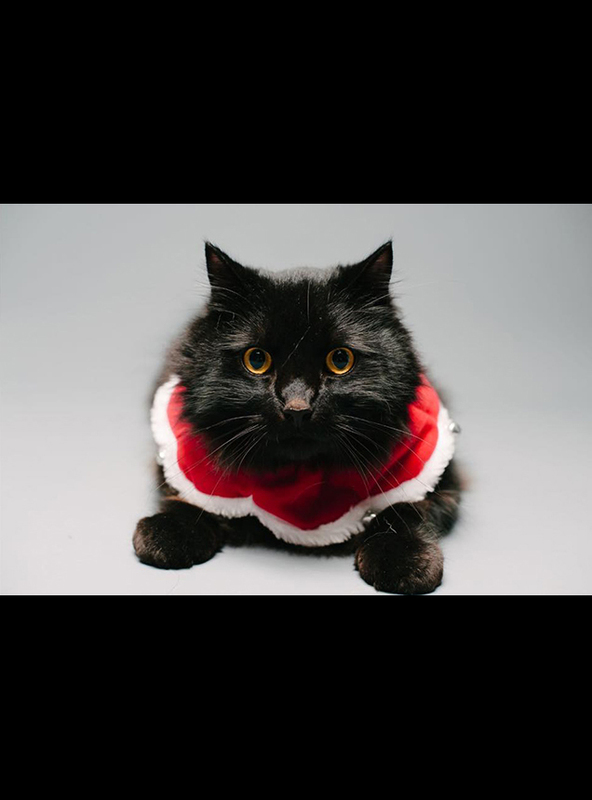 We welcomed all kinds of pets, including cats, dogs, and other small animals. 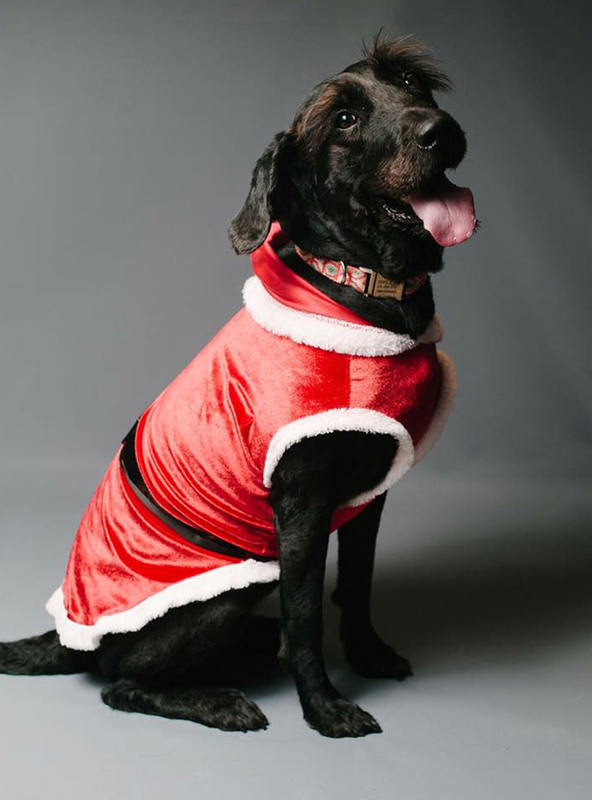 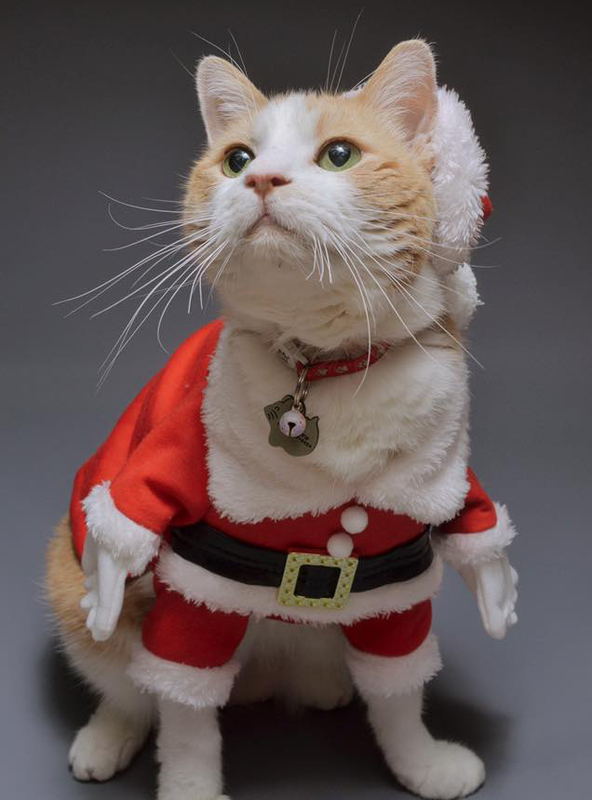 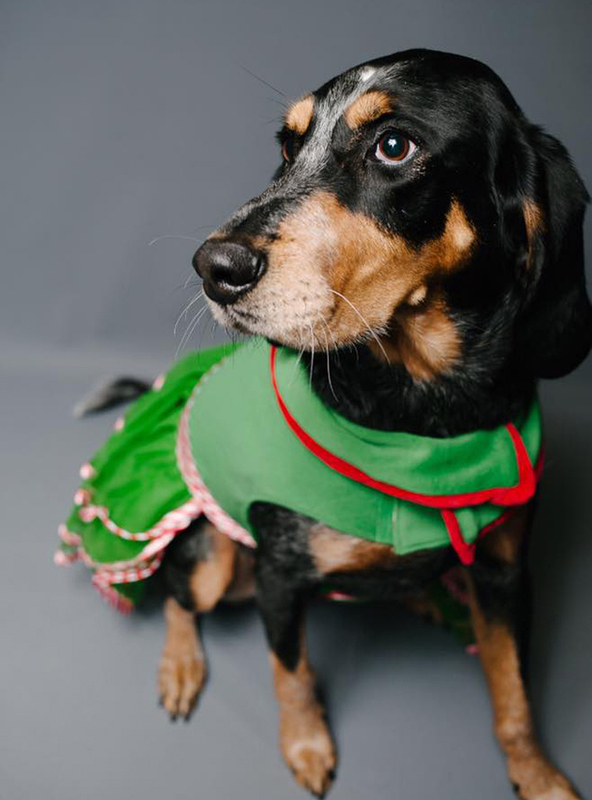 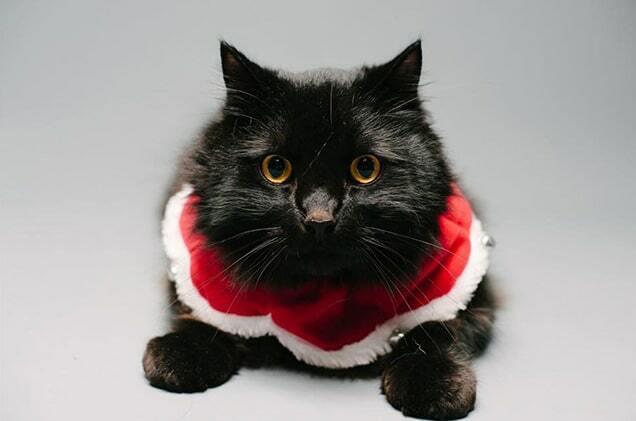 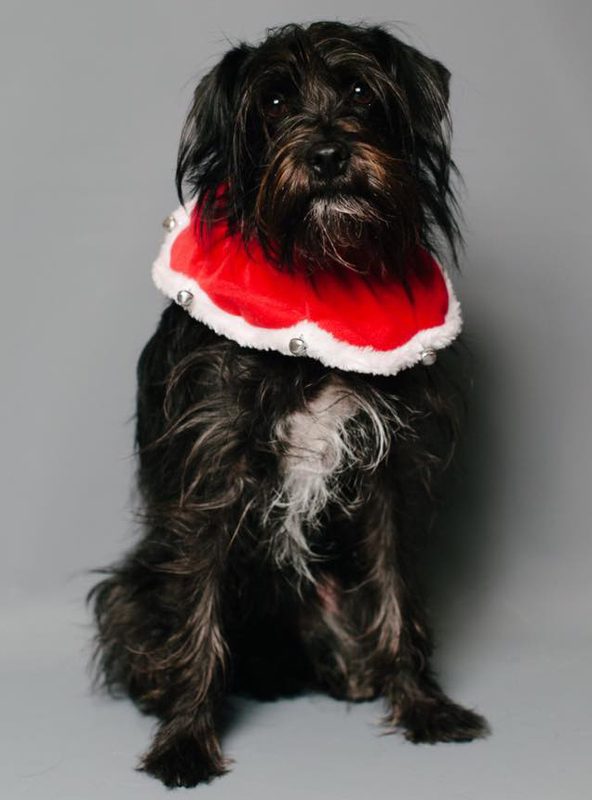 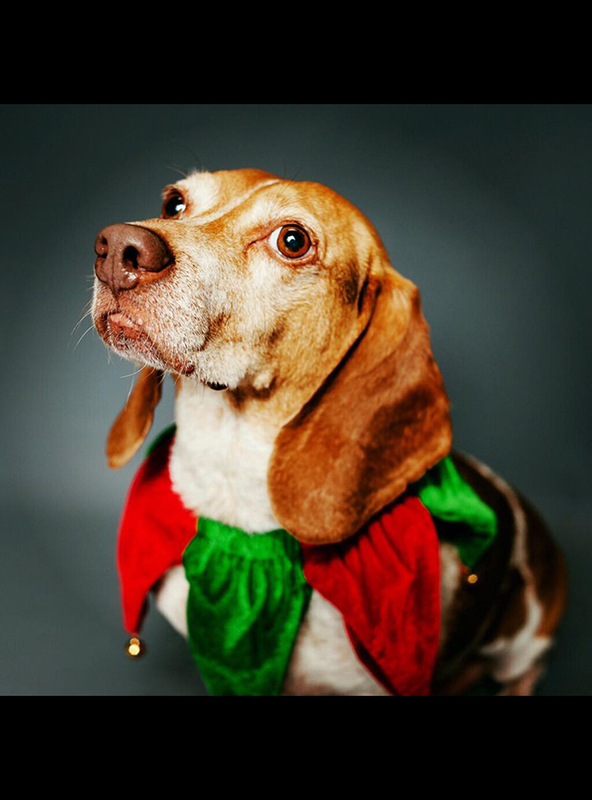 Jonathan is an amazing photographer, and all the pets look great in their holiday photos! 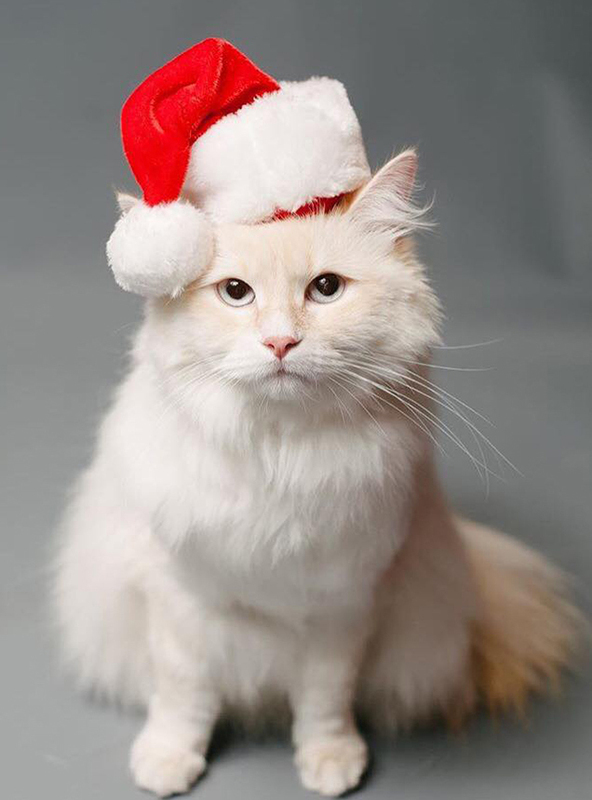 Thanks to all for helping out local shelters rescues with us. 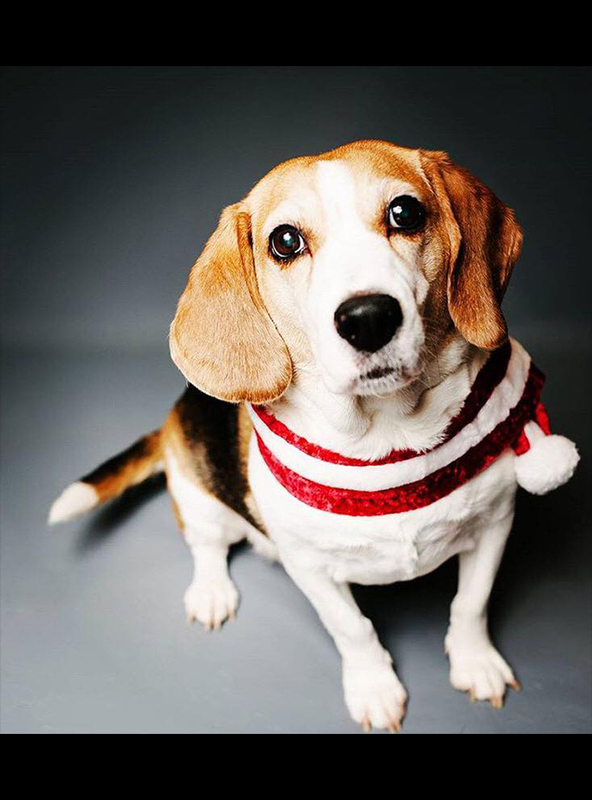 Check out the great photos and plan to join us this fall for your photo shoot!